It was a great success! 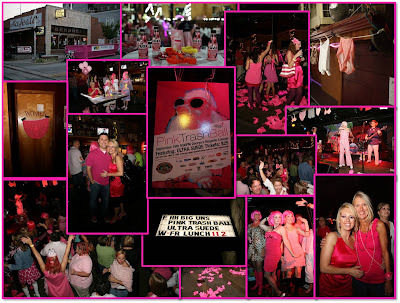 Tons of fun, tons of people and TONS of PINK!!! If you ever need a photographer in Northwest Arkansas – Eric is your guy! Go the above linked site for his info! Here’s pictures of me and Mike and me and mom… as well as some other great shots from the event! It was a success once again this year! Thanks for everyone who came out partied hard for an amazing cause! I can’t wait to do it again next year!! !